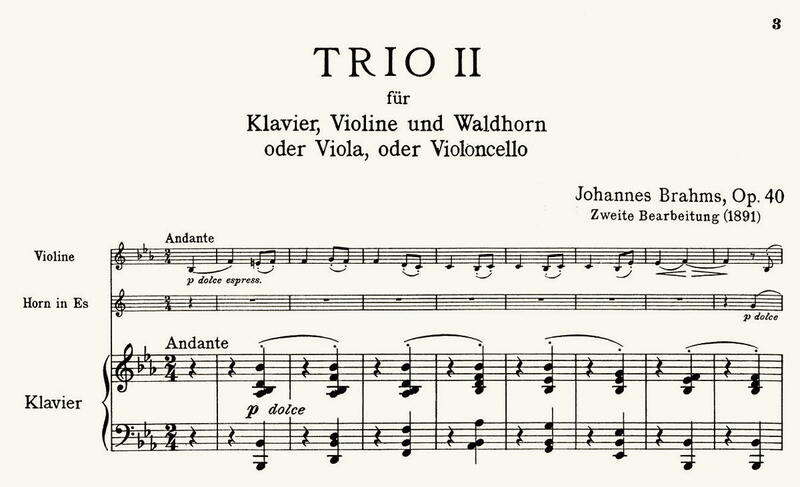 A few days ago a customer enquiry momentarily gave me pause: Whether our new edition of the Johannes Brahms Horn Trio in E-flat major op. 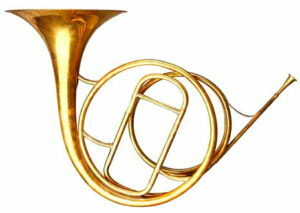 40 (HN 811) reproduced the first version of 1866 or the second version of 1891? 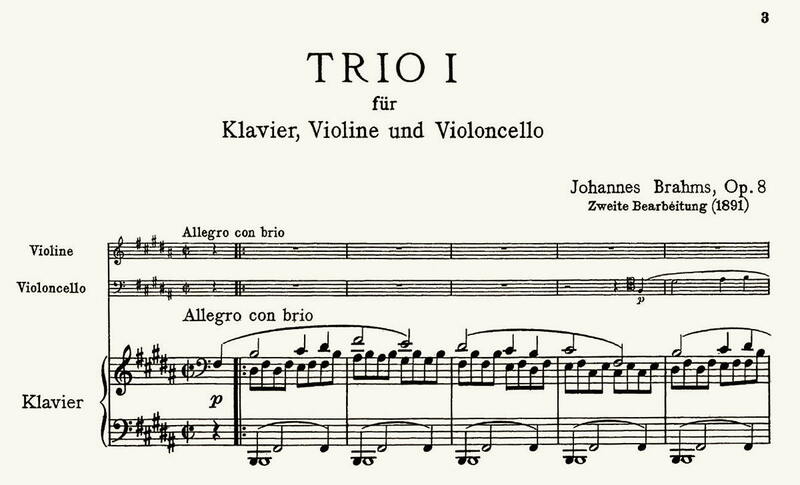 But a later revision of a trio was done by Brahms for just the B-major Trio op. 8 – or has something else come up…? 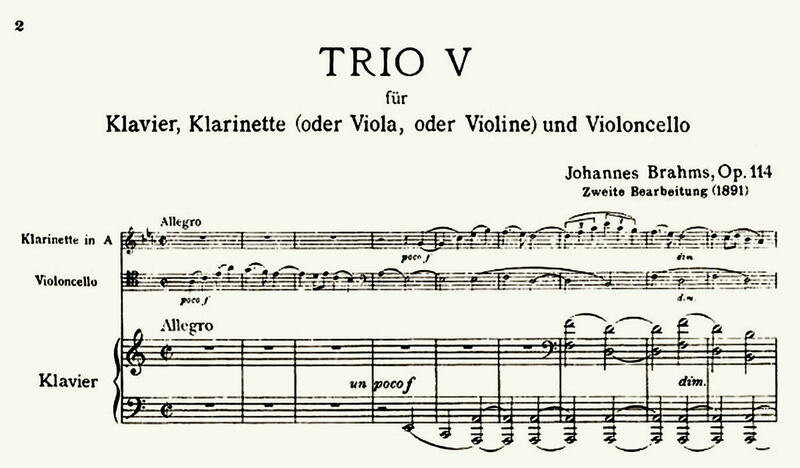 To be on the safe side, I quickly looked at our edition of the Horn Trio (edited by Katharina Loose-Einfalt), which is based on the score and the state of research for the Johannes Brahms Gesamtausgabe [Complete Edition] and so guarantees the utmost reliability. 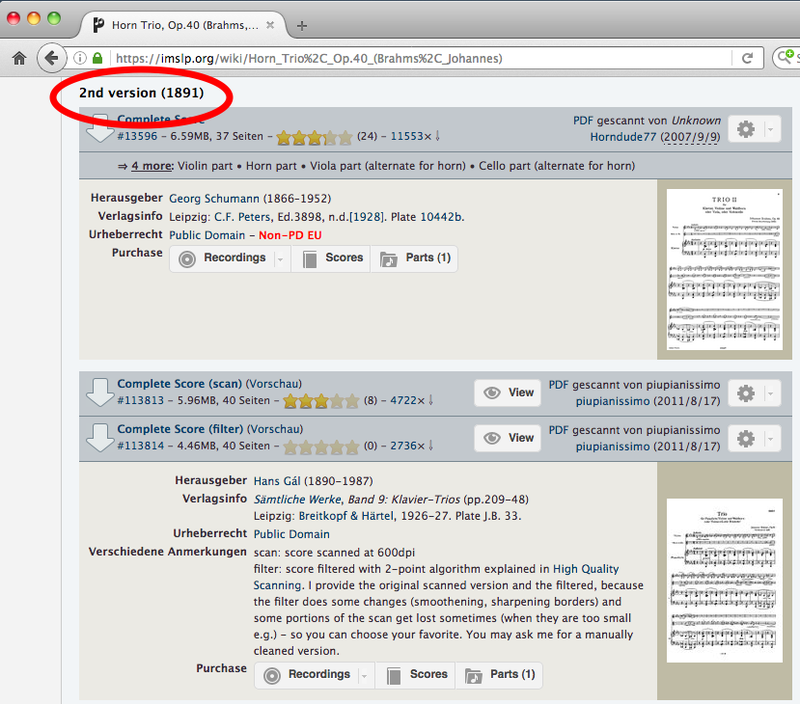 As expected, neither there nor in the reference work on the Brahms oeuvre, the Thematisch-Bibliographisches Werkverzeichnis [Thematic-Bibliographic Catalogue] by Margit L. and Donald M. McCorkle, was there the slightest trace of a revised version or later revision. And this classification seems in turn to be based solely on the heading of the edition that Georg Schumann published for Edition Peters. 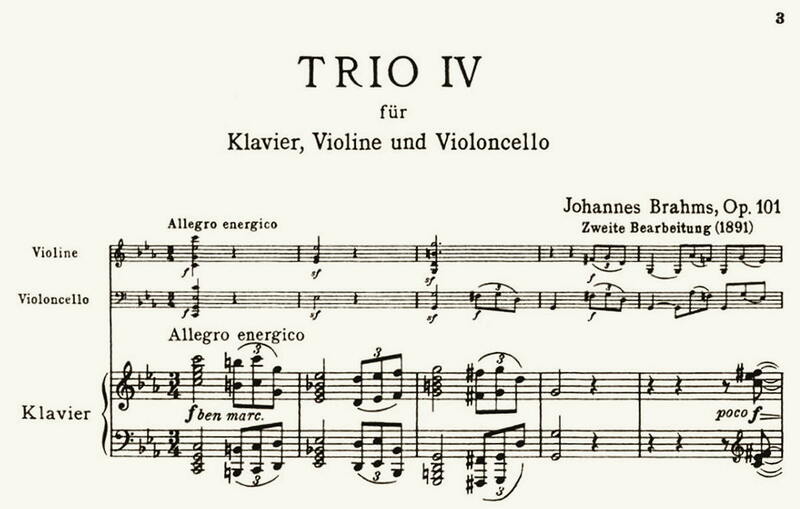 Stated there is, in fact: “Zweite Bearbeitung [=Second arrangement] (1891)”. 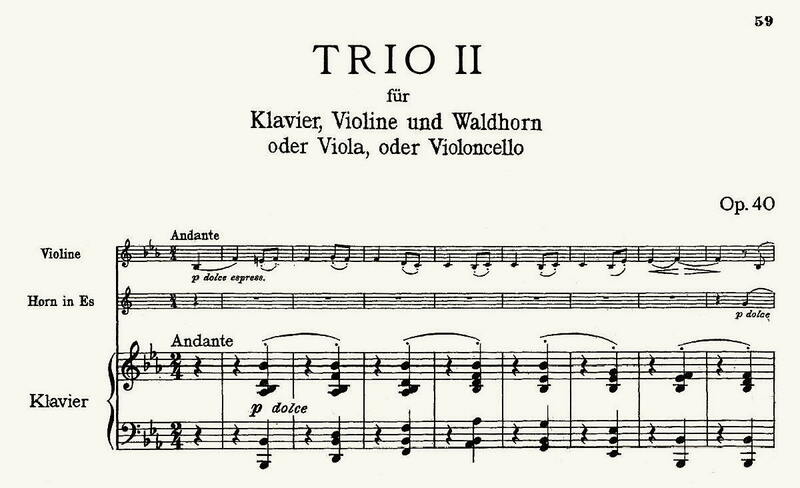 Of course, this “fake news” is rapidly spreading via such popular websites: for example, with YouTube recordings that reproduce this old score as a video for reading along with the performance. 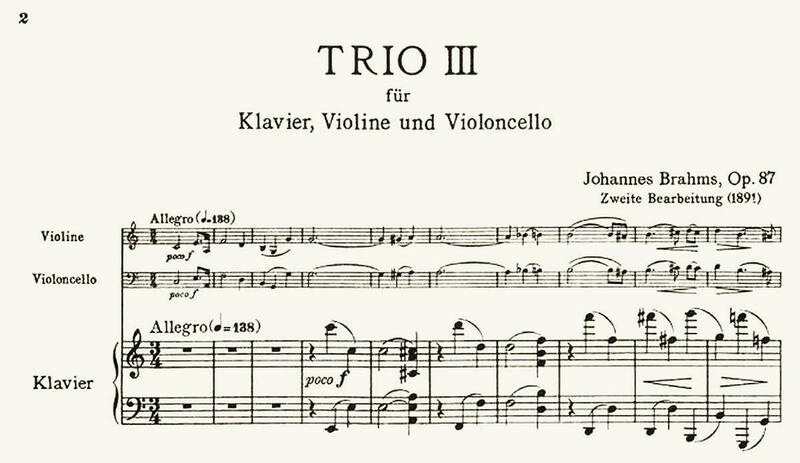 But this should not stop you from ultimately enjoying this wonderful interpretation, for which, by the way, the horn player Teunis van der Zwart uses a natural horn instead of a modern valve horn – just as Brahms loved it and explicitly desired for his trio. 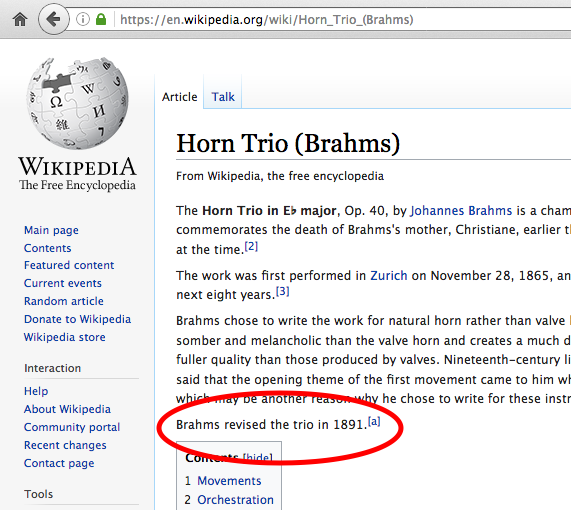 This entry was posted in Brahms, Johannes, horn, Monday Postings, revision, versions and tagged Brahms, horn, versions. Bookmark the permalink.